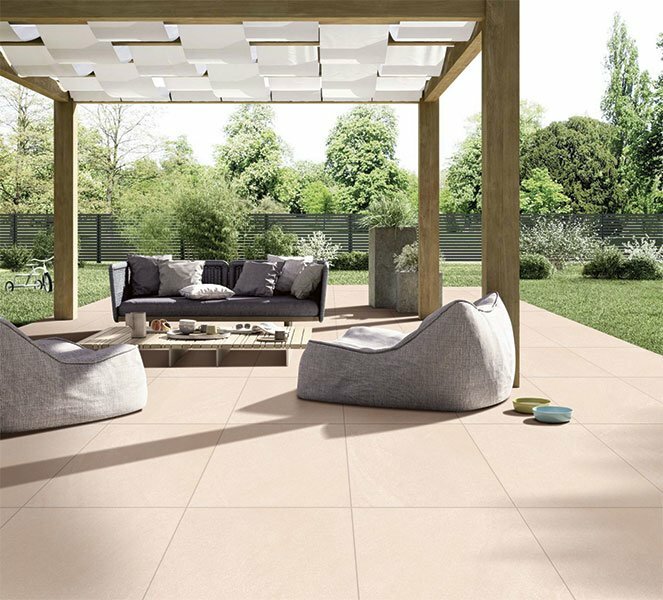 The Contract18 range of vitrified paving is as tough as rock. Come rain, frost or heat, they take on the elements with ease, season after season, keeping their beauty intact. 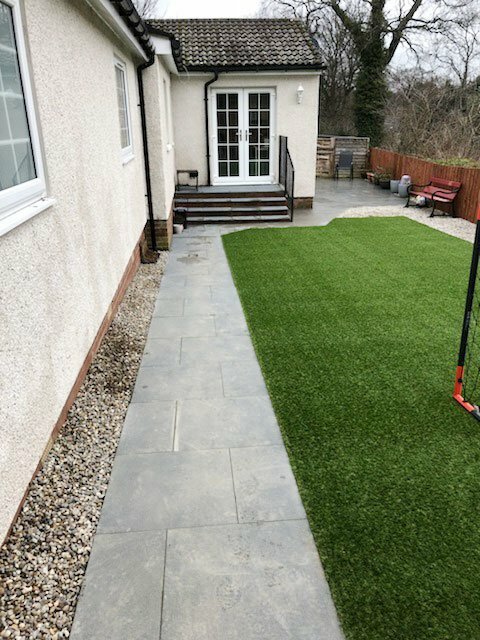 Our client wanted to improve their garden to make it more useable for children and be a low maintenance area. 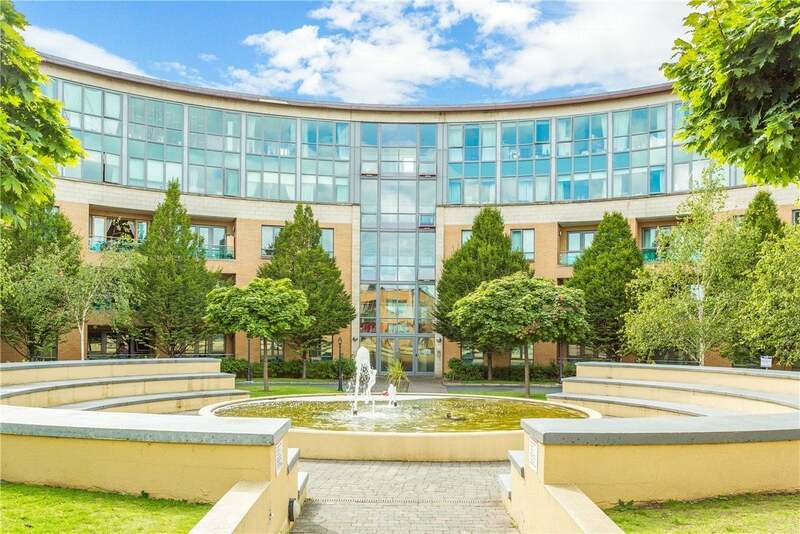 The contractor for the works at Ramparts Apartments in Dublin approached us with a list of issues they were having finding a suitable paving system for the roof terrace areas.